The fact is that the health care provider most people should see the most is their general dentist. Because this branch of healthcare is uniquely targeted at preventing disease and promoting good hygiene, general dentistry can help you avoid oral concerns and maintain a healthy and attractive smile. 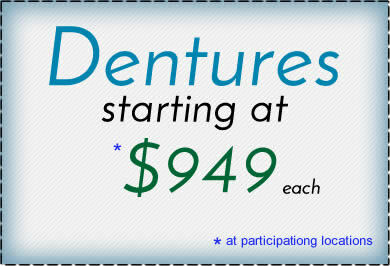 General dentists are the most common providers for dental treatment for patients of all ages. Routine dental visits involve examinations, sometimes diagnostic tests, professional cleanings, and discussions about concerns. If your checkup reveals issues that require further treatment, most general dentists perform required procedures. However, your general dentist may refer you to a specialist for complex treatments. What does a general dentist do? 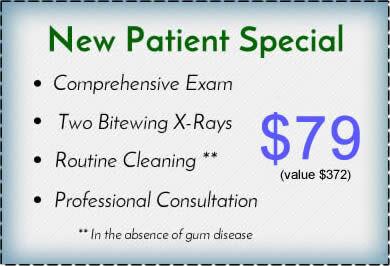 Differing from specialists who focus on a certain area of oral care, general dentists offer a wide variety of services. Preventive services – The goal of preventive dentistry is to stop disease before it has a chance to progress. 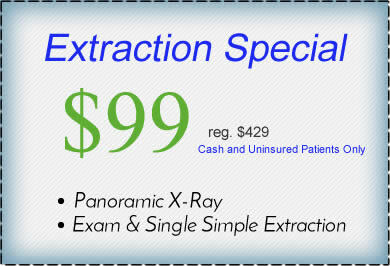 Regular exams, diagnostic images, and professional cleanings are part of prevention. Proper oral hygiene techniques will also be discussed. 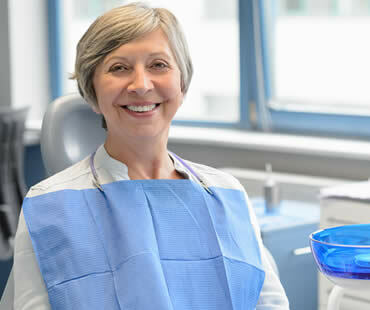 Restorative services – Procedures for dental problems falls into this category, including fillings, crowns, gum disease remedies, dentures and more. Some general dentists also offer specialized treatments like root canal therapy and dental implants. Overall oral health services – Some dental problems are reflected in overall health concerns. Diabetes, cardiovascular disease, pregnancy complications and other problems may arise. General dentists can identify issues like these and offer treatment or direct you to the right specialist. Cosmetic services – Many general dentists offer cosmetic treatments such as dental veneers, teeth whitening, bonding, orthodontics and more. When should you visit your general dentist? Experts recommend getting checkups every six months, or more often if you have an issue that should be addressed like a toothache or gum bleeding. Cosmetic appointments can be made at any time. The main thing is seeing your general dentist regularly so you can benefit from preventive care. Incredibly friendly staff! The staff are the best.They make you feel so comfortable..I would recommend them to everyone.